In our earlier blog, we have talked about the different levels of band strengths are designed for different body shape and needs. Yet, you might still not have a clue. In order to give you a better understanding, we have conducted an experiment on how the power mesh of SATAMI shaping bras could make a significant difference compare to the conventional bras. 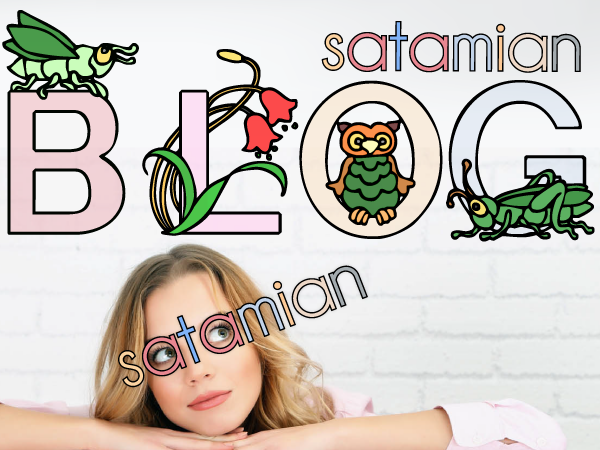 The SATAMI Shaping Bra used in the video is using 2-ply power mesh that would give a very good control, maximum hold and support, which is classified as ‘Strong’ band strength. In contrast, the conventional bra, which is similar to our ‘Ultimate comfortable’ band, it only provides a minimum control with the lowest level of hold and support. In our product page, apart from description which might give you a hint of what kind of band strength is provided. 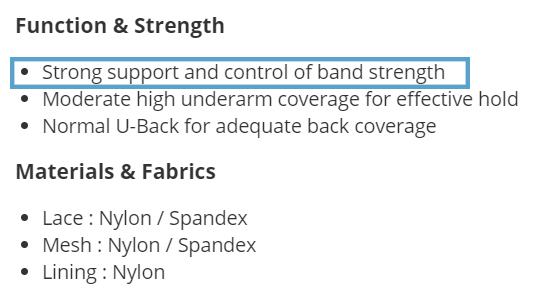 Sometimes, you might probably do not understand the properties of different types of fabrics, for your quick review, please check out ‘Function & Strength’ at the bottom of the page, it will indicate the level of the band strength , E.g. ‘Strong support and control of band strength’ or ‘Ultimate comfort with no control of band strength’. 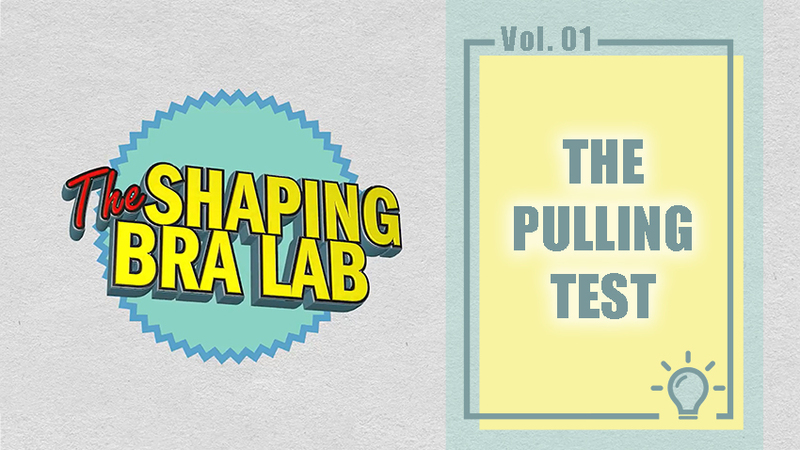 What is Functional Shaping Bra?